Innovations have always been, and still is one of the fundamental parts of HTC’s business. 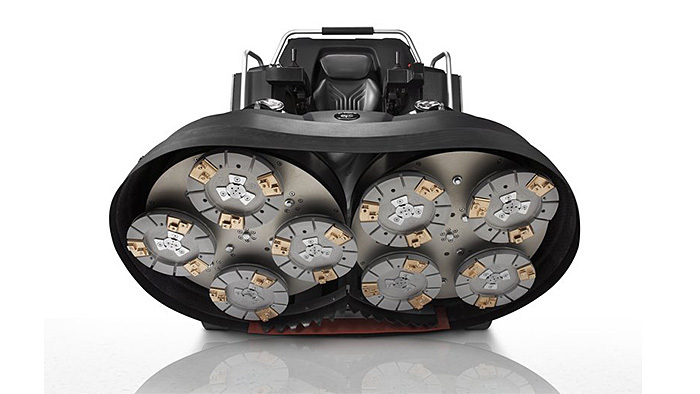 The goal is to offer HTC’s customers the best quality, the largest machine range and the latest technology to provide our customers with benefits no other can give. 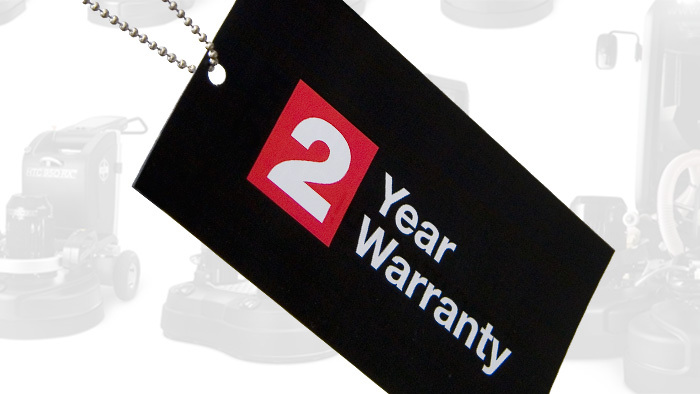 HTC offer the customers a two-year warranty on all professional grinding machines and a one-year warranty on the machines in the Greyline™ series. 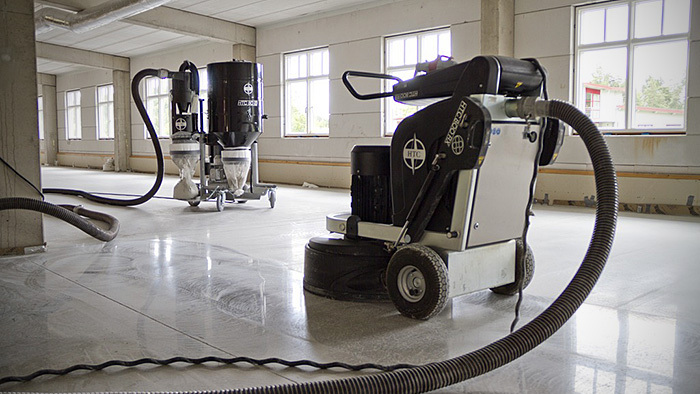 We definitely have floor grinders that suit your business today, but also that will let your company grow in the future. 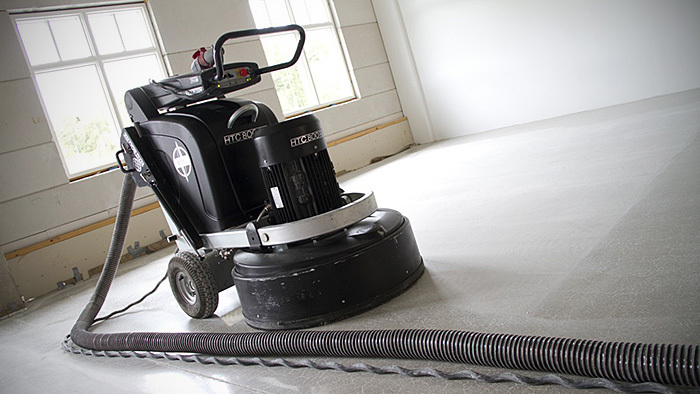 We at HTC are committed to provide our customers with the best conditions for each flooring job. 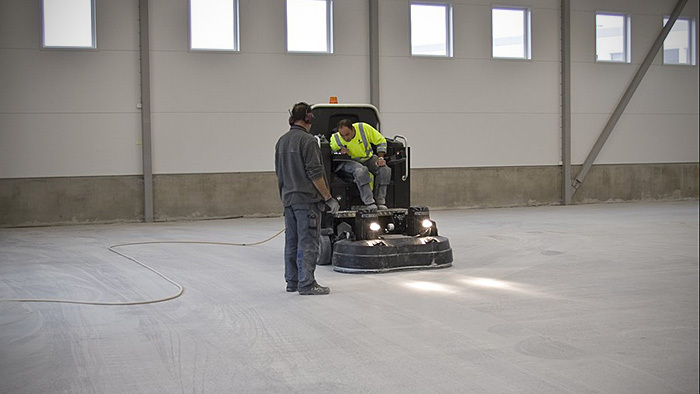 For your business to get good margins requires a partner who push the tool development for all types of floors. 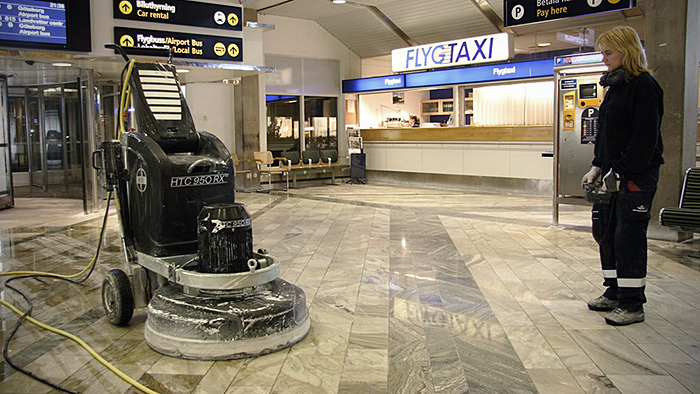 As each floor is unique, and customers request vary, many different types of tools are needed. The market is flooded with numerous tools for floors with varying quality and different properties from one time to another. 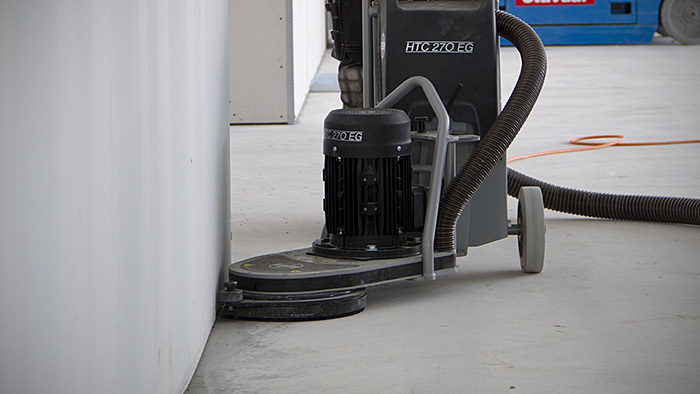 With HTC’s original tools our customers avoid unpleasant surprises, which ensures the quality of the floor and a good profit for each flooring job.